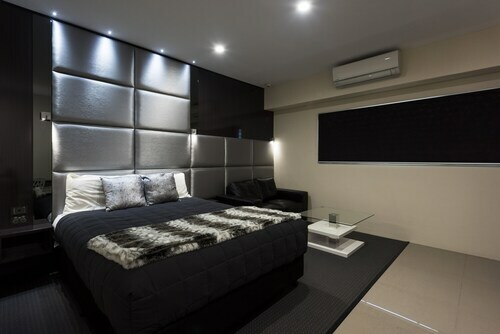 Located in the heart of Grafton, this motel is 0.2 mi (0.4 km) from Grafton Shoppingworld and 2.1 mi (3.3 km) from Grafton Racetrack. Grafton Golf Club is 3.3 mi (5.4 km) away. Grafton City Station is 17 minutes by foot. 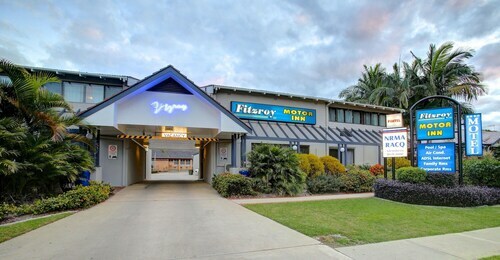 Situated in Grafton, this motel is within a 10-minute walk of Grafton Shoppingworld and Clarence River. Saraton Theatre and Clarence River Historical Society are also within 1 mi (2 km). Grafton City Station is 19 minutes by foot. 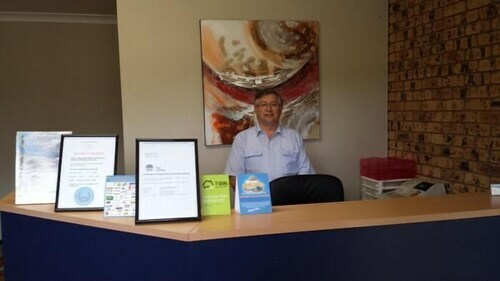 Located in the heart of Grafton, this motel is within a 10-minute walk of Grafton Shoppingworld, Clarence River, and Saraton Theatre. Clarence River Historical Society and Susan Island Nature Reserve are also within 1 mi (2 km). Grafton City Station is 21 minutes by foot. 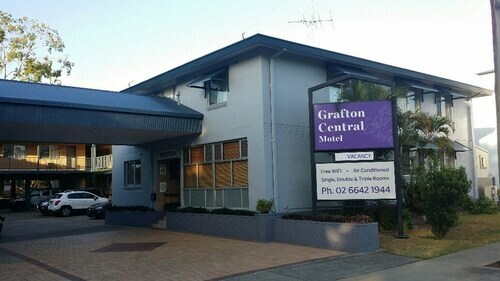 Situated in Grafton, this motel is within a 5-minute walk of Grafton Shoppingworld and Clarence River. Saraton Theatre and Clarence River Historical Society are also within 15 minutes. Grafton City Station is 22 minutes by foot. Country or coast? Can’t decide? Experience the best of both at Grafton. Situated between Sydney and Brisbane on New South Wales’ North Coast, Grafton is a popular destination with travellers making the trip between these two big cities. 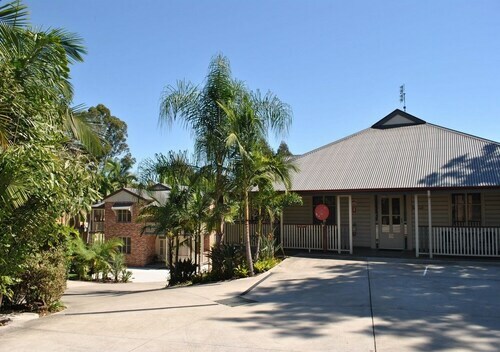 Our range of Grafton accommodation will help you pick a place to stay for your getaway. One of Grafton’s stunning sights is the thousands of jacaranda trees lining the town’s streets and parks, which were originally planted in the 1870s. The jacarandas are in full bloom during October and November, painting the town in an intense shade of purple. It’s during this time each year that Grafton holds the Jacaranda Festival, an event that has been running since 1935, making it the longest running floral festival in Australia. There’s something for the whole family at the festival, including a fireworks, open garden displays, sporting contests and even a fashion show inspired by the jacaranda blooms. Grafton’s jacarandas complement the beauty of the area’s buildings, many of which are classified by the National Trust. These buildings, such as the gothic and grandiose Christ Church Cathedral, can be visited along the Grafton Heritage Trail. Learn more about Grafton’s art and culture at the Grafton Regional Gallery, which features a collection of works by local artists as well as special exhibitions. What would a trip to Grafton be without a day or two by the Clarence River? Cool off on the shores during summer or gather up some fishing buddies and try your hand at estuary fishing. There’s also a range of water adventures to embark on here, or sit back and watch from the riverbanks as others ski, wakeboard and kayak until the sun goes down. Grafton also holds regular water sport events at the river, from dragon boat racing to the exciting Grafton Bridge to Bridge Ski Race held in October. Our Grafton hotels are situated close to the Clarence River so you can enjoy these events and activities at your leisure. Sound like a great place to take a holiday? Then book your Grafton accommodation from our wide range of options below or check out our other North Coast and New South Wales accommodation. How Much is a Hotel Room in Grafton? 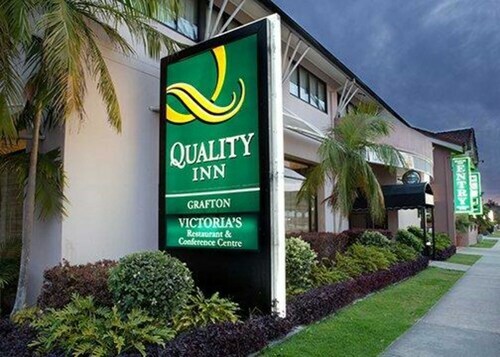 Hotels in Grafton start at AU$119 per night. Prices and availability subject to change. Additional terms may apply.